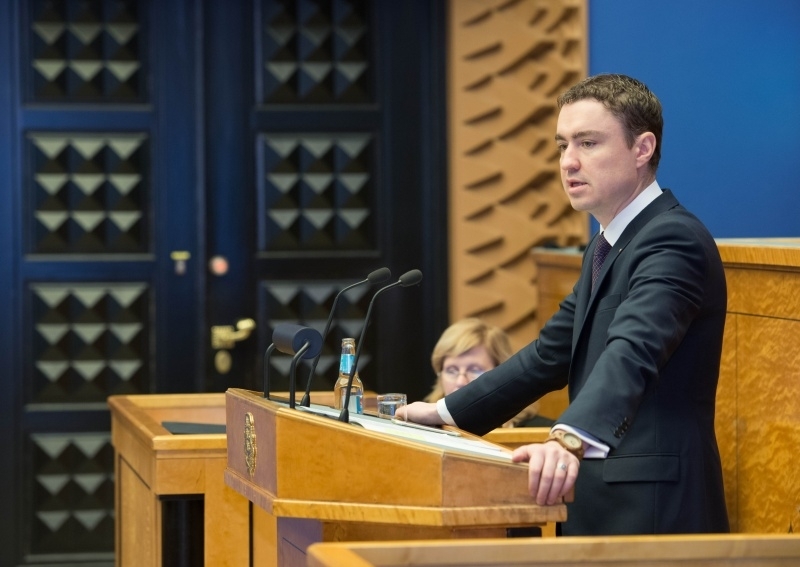 Prime Minister Taavi Rõivas replied to the interpellation concerning the difficulties in implementing the Administrative Reform Act (No. 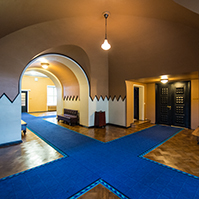 240), submitted by members of the Riigikogu Külliki Kübarsepp, Andres Ammas, Monika Haukanõmm, Jüri Adams, Artur Talvik, Ain Lutsepp, Krista Aru and Andres Herkel on 12 September 2016. 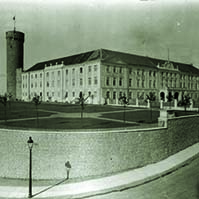 The interpellators noted that the interpellation was motivated, on the one hand, by the Administrative Reform Act which had been passed in June, and on the other hand by the fact that, by the beginning of September, the college of the “State Reform Radar” had also reached the conclusion that things are not going the way they should. They evaluated the progress of the state reform as unsatisfactory mainly on the grounds of a standstill and difficulties in the implementation of the Administrative Reform Act. The interpellators wished to know if the Prime Minister had analysed these evaluations, and what conclusions had been made. 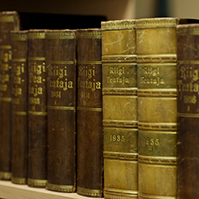 Rõivas said that he very much appreciated constructive criticism, and certainly had also analysed the evaluations of the college of the “State Reform Radar”. The Prime Minister is of the opinion that these are clear and concrete proposals, some of which have already been met. 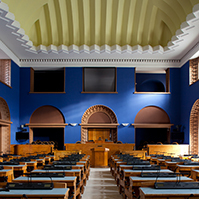 Rõivas said that the Government had made a number of political decisions at the cabinet meeting on 25 August. For example, in principle approval was given to several decisions that give local governments the task of developing the business environment, development activities in counties, and organising regional public transport in cooperation with the Road Administration. The Prime Minister explained that, according to the Ministry of Finance, the relevant Bills are ready to be sent to a round of approval. 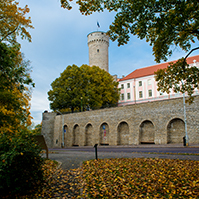 Also, ministries are going to make proposals as to which authorities could be merged or which representations of authorities in counties could be brought together to state houses on the same ground, and which jobs in different state authorities could be taken out of Tallinn. The deadline for the submission of proposals had been in the beginning of autumn. “We are planning to discuss the reorganisation of the tasks of county governments, with regard to which a political decision has been made in principle, at a Government cabinet meeting already in November. After the administrative reform, there will no longer be county governments in their current form. We will reorganise county governments by giving some of the tasks to local governments and some to the central government,” Rõivas explained. He added that there are very many details, and the issues will need to be discussed thoroughly with the areas of administration. The Government will look at this issue more thoroughly already in November. The Prime Minister also replied to the interpellation concerning the subsidy for the creation of jobs in Ida-Virumaa (No. 248). The Minister of Public Administration Arto Aas replied to the interpellation concerning “A State Tasks Analysis” in connection with positions on the issue of culture and cultural institutions (particularly museums) (No. 241). The Minister of the Interior Hanno Pevkur replied to the interpellation concerning the failed ID-card procurement (No. 246), the interpellation concerning the underfunding of the Rescue Board and the shortage of rescuers (No. 254) and the interpellation concerning illegal immigrants in the Republic of Estonia (No. 262). The Minister of Social Protection Margus Tsahkna replied to the interpellation concerning the organisation of work in Valkla Nursing Home and the security of the community (No. 245). 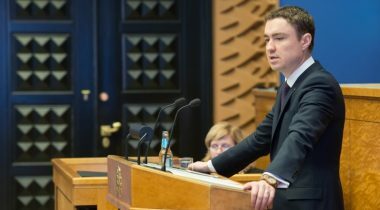 The Minister of Finance Sven Sester replied to the interpellation concerning the budget deficit of the Estonian Health Insurance Fund (No. 242), the interpellation concerning the preparation of the Insurance Associations Act (No. 244), the interpellation concerning the excise duty on heavy fuel oil (No. 255) and the interpellation concerning Estonian excise duty policy in comparison to the neighbouring countries (No. 265). 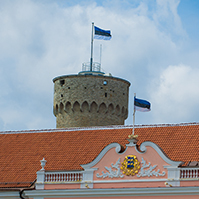 The minister of Foreign Affairs Jürgen Ligi replied to the interpellation concerning Estonia becoming a non-permanent member of the United Nations Security Council in 2020 (No. 235). The sitting ended at 9.25 p.m.